All the engineering work put into the Abu Garcia® REVO® STX Low Profile Baitcasting Fishing Reel still won't equal the fun you'll get out of it. Whether you prefer a finesse style of light line and fast retrieves or pulling heavy crank baits, the X2-Cräftic alloy frame, 10+1 HPCR bearings, IVCB-6LTM (Infinitely Variable Centrifugal Brake) braking system and Power Stack Carbon Matrix drag systemTM and DuragearTM brass gear mesh together to provide all-day on the water fishing excellence. 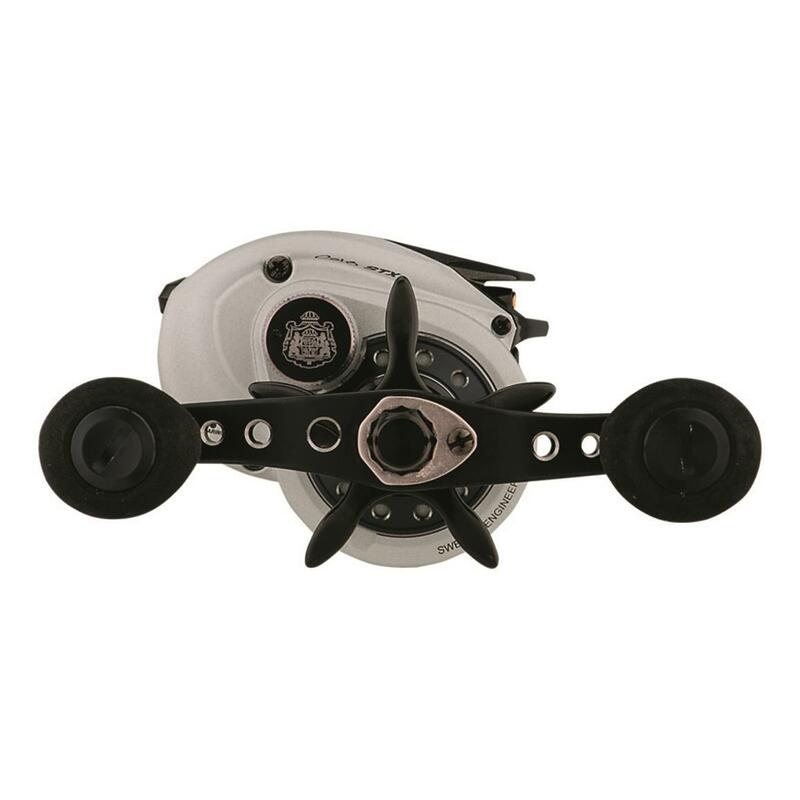 Gull WingTM sideplate allows quick, easy access to make adjustments of the braking system and spool. 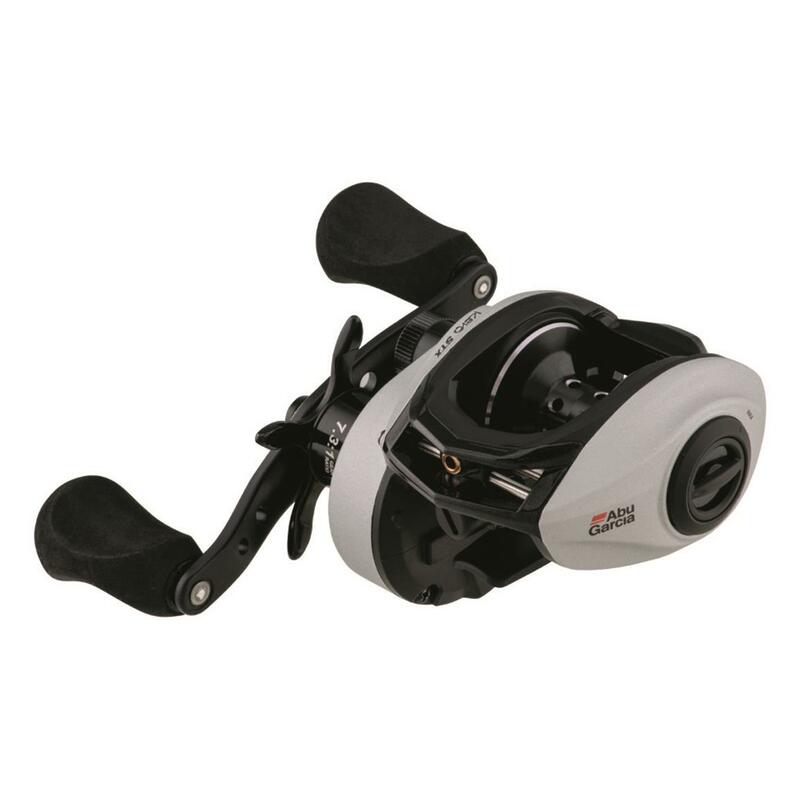 Abu Garcia REVO STX Low Profile Baitcasting Fishing Reel is rated 5.0 out of 5 by 16. 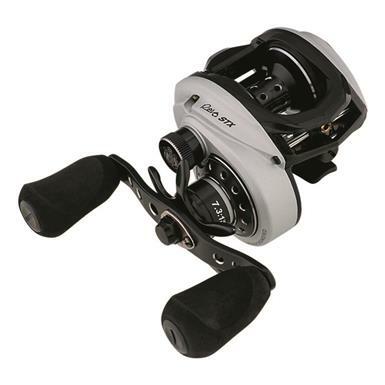 Rated 5 out of 5 by Joe512 from I love this reel I have two STXs. There’s not a better reel on the market for any price. Mostly I use it for Texas rig an Carolina rigging but it also works great on top water , Rat-L-Traps and spinner baits. Rated 5 out of 5 by Tvp1 from Solid and smooth Just like my other ABU products, it works flawlessly. Rated 5 out of 5 by Mediclee from Very smooth...! I have purchased 3 of these so far. One of each speed. These are my favorite reels and will be purchasing more. Rated 5 out of 5 by The Big Show from Top Notch Perfomance Perfect fit to your hand and cast like a dream!!! It's the reel everybody wanted when they were growing up!!! Abu Garcia, the name says it all!!!!! Use a Lightning Rod to reign over big fish.